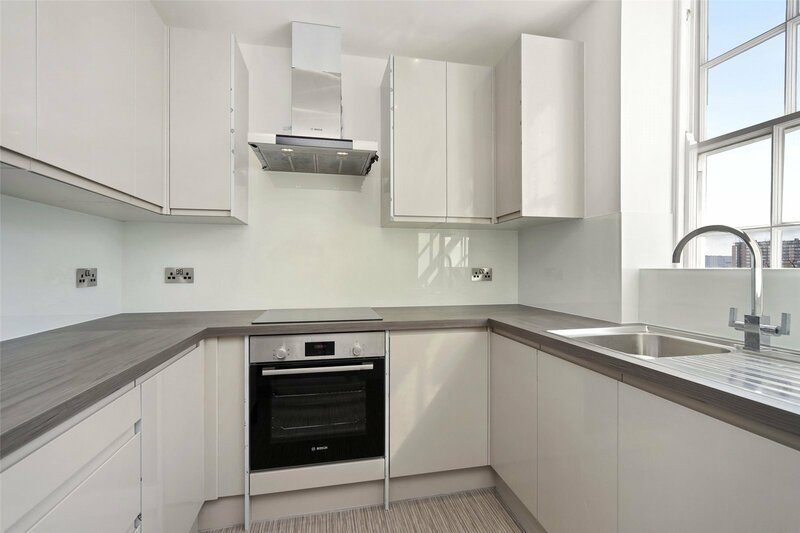 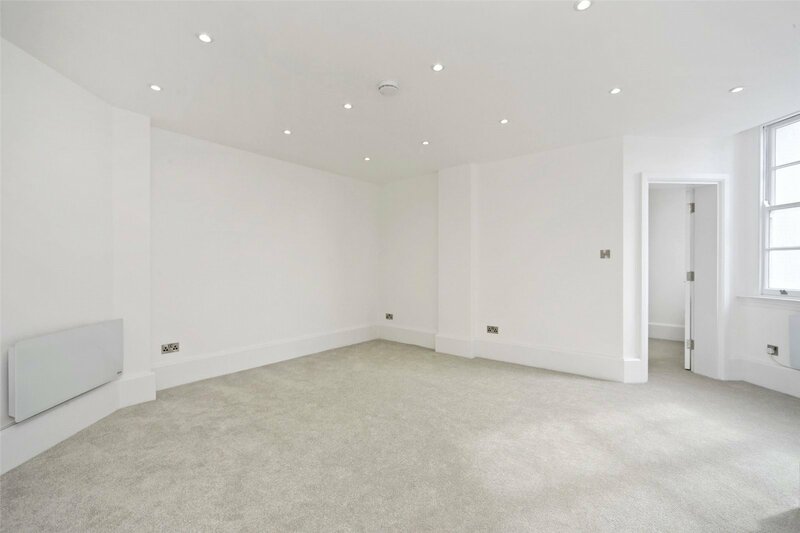 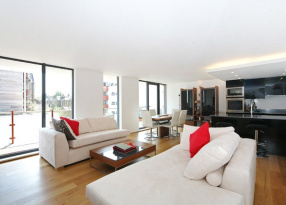 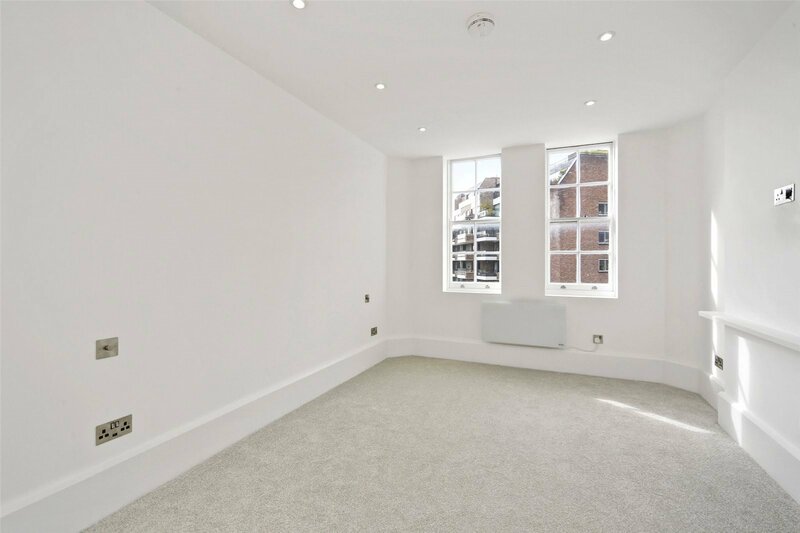 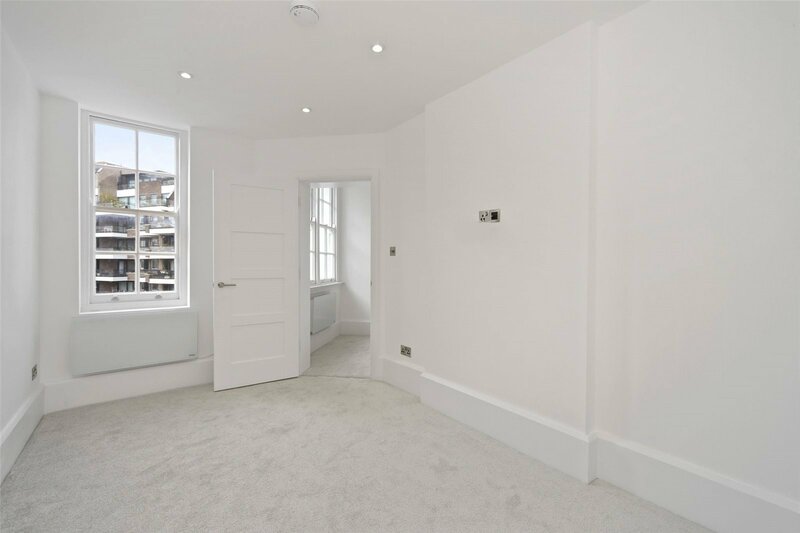 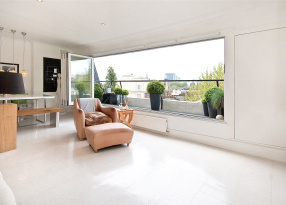 Newly refurbished throughout this bright fourth floor apartment (with lift) is located in this prestigious portered block on St Johns Wood Road. 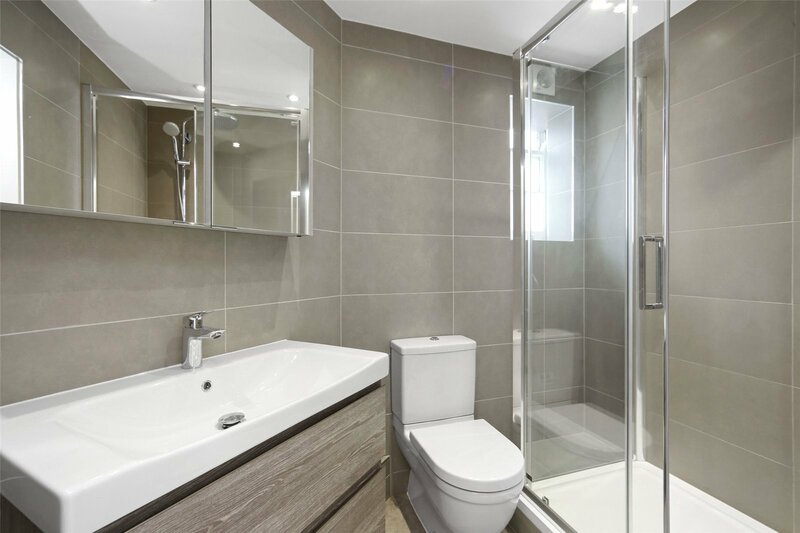 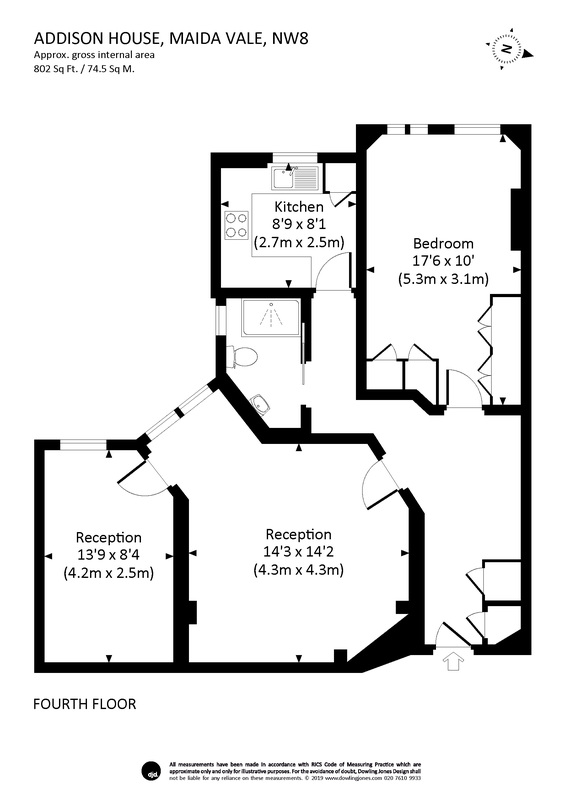 The flat itself benefits from an abundance of natural light, two double bathrooms and a sleek and modern bathroom and kitchen. 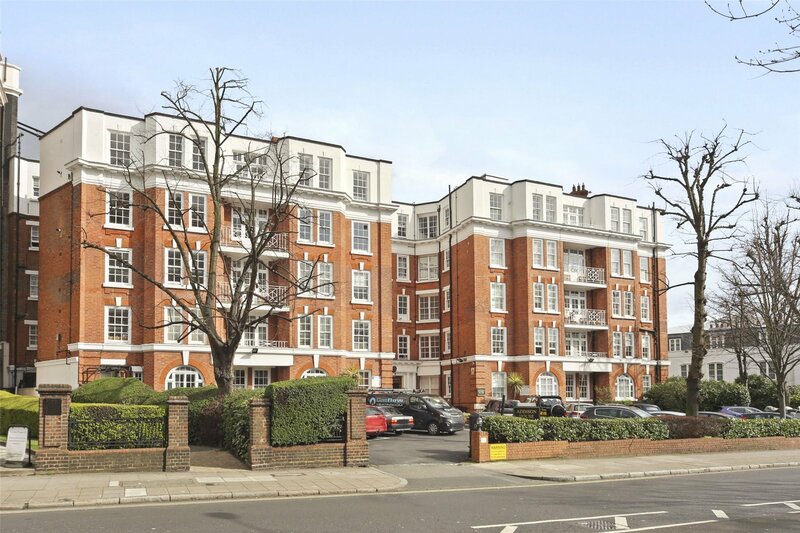 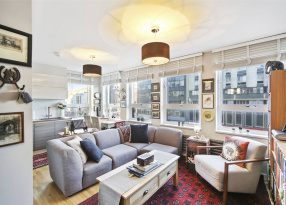 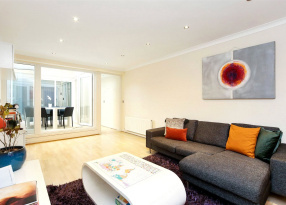 Addison House is ideally situated in the heart of St John's Wood and is only a short walk to St John's Wood tube (Jubilee line) and High Street.